Your vehicle fleet is not just your means of transport, your vehicles can also be turned into a cost-effective rolling channel of communication. With the right automotive decor, you can expose your company and your products to thousands of customers every day. A mobile advertisement site for your company with a potentially large range, in the midst of the city crowds, and a great way to reach your potential customers. An appealing automotive decor highlights your brand and lets customers and suppliers know you are there. Automotive decor can be used for permanent messages over several years or for temporary promotions. Whatever your need is, our goal is for your communication to be as effective as possible. We develop design proposals and present clear outlines for you to see what end result you can expect. Following approval of the original work, it is passed on to our subcontractors for printing and mounting. 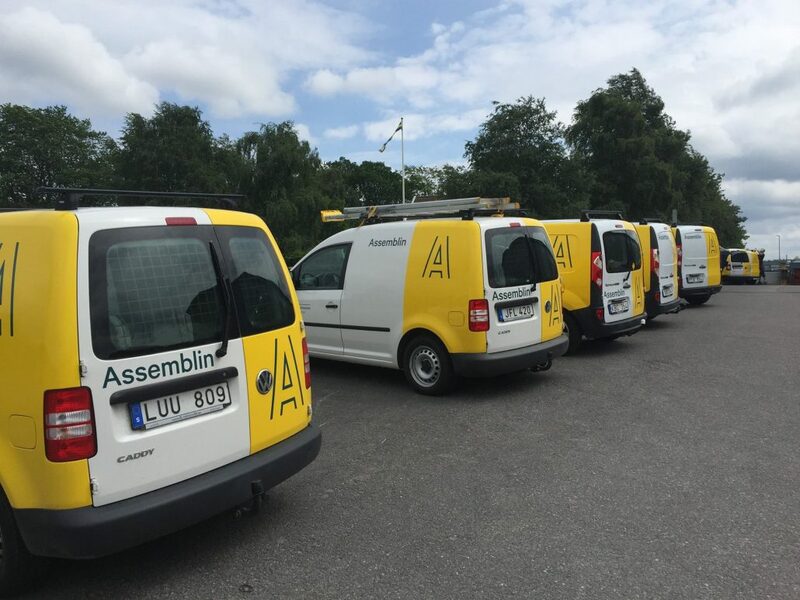 Our printing and mounting network covers the entire Nordic market. We at FocusNeo offer a one-stop-shop solution for major vehicle fleet owners to coordinate and implement the profiling of all their vehicles. Our staff has expertise in project management, production, graphic design and installation. 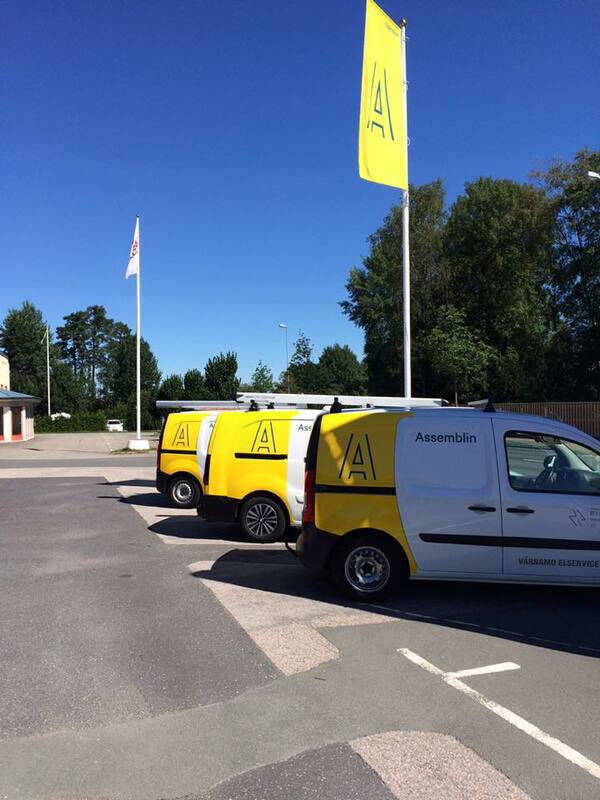 Our network of qualified fitters is spread geographically over the entire Nordic region, which ensures fast and efficient work with guaranteed quality. FocusNeo is a total supplier of signage and visual communication with more than 50 years of experience in developing design concepts for signs and communication areas in shops, offices, vehicles, windows and facades. If you would like to know more about how we at Focus work with visibility and visual communication, or would like a quote on your project, please feel free to contact us.